Thank you for your commitment to the 2019 Ripken Softball Classic. Please use this form to upload your logo and provide us with your team members' names. 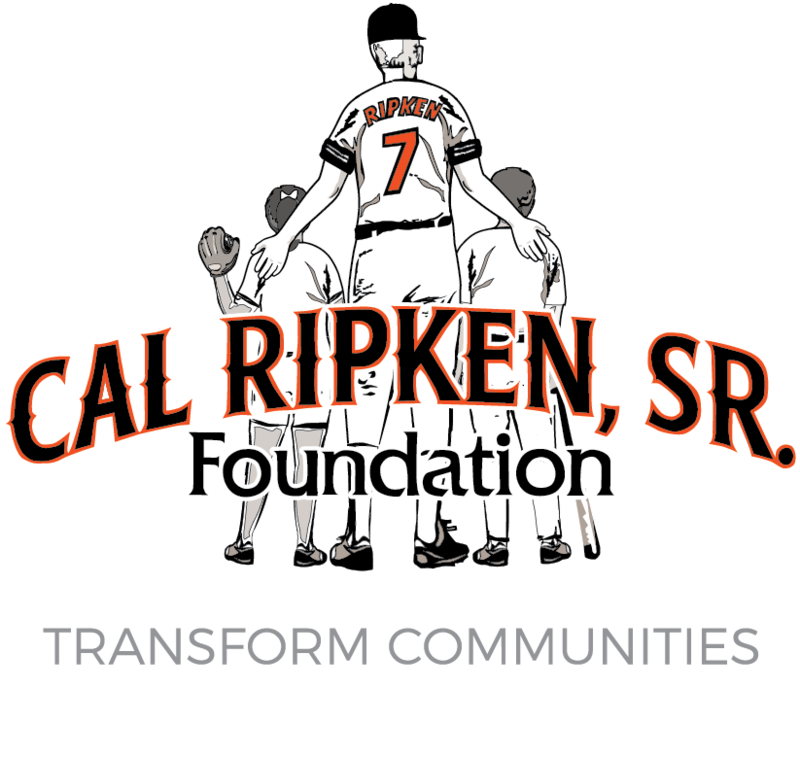 If you have not already completed the commitment form, please click here to be redirected to the 2019 Ripken Softball Classic event page where you can find the commitment form underneath the event details. Please upload your logo file below. Please note that the file must be AI or EPS format. Allowed types: txt, rtf, pdf, doc, docx, odt, ppt, pptx, odp, xls, xlsx, ods, eps, ai, psd, jpg, . Please enter your players' names below.